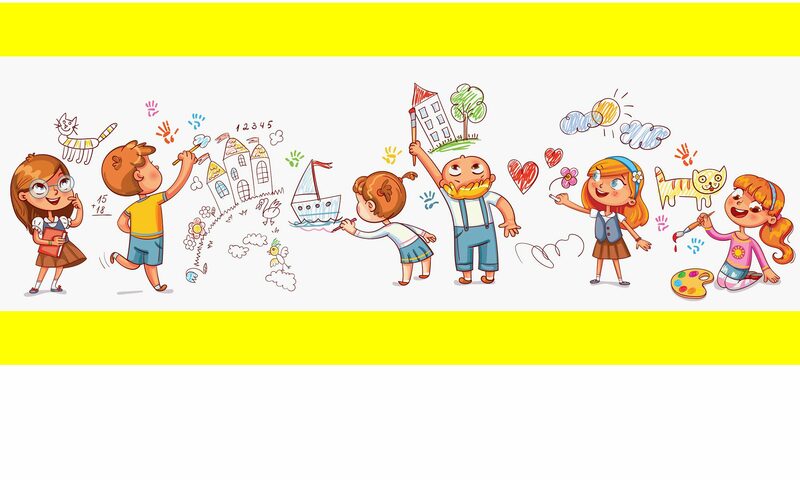 $200,000 from RBC for SOGI – Is gender self-identification good for my child? Is gender self-identification good for my child? A great many parents are answering, "No!" Has your school principal adopted this change room policy? 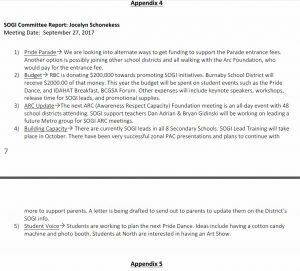 This is not a letter, rather it is an excerpt from the minutes of a meeting of the Burnaby D.P.A.C held on October 16, 2017 and attended by several dozen people including Trustee Baljinder Narang, Vice Chair of the Burnaby Board of Education. 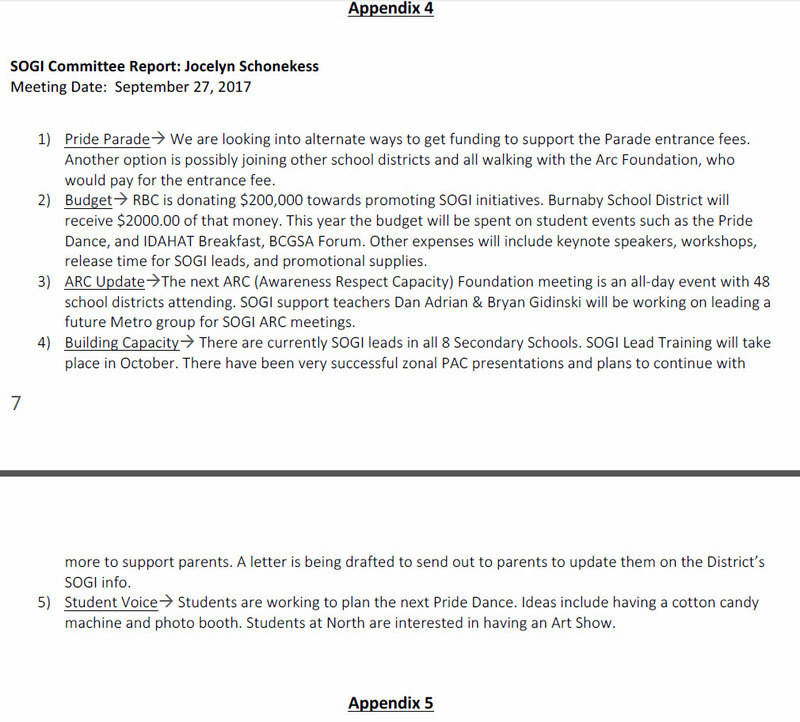 It shows that RBC is funding SOGI with a $200,000 payment. Of that amount, the Burnaby Board of Education expects to receive $2,000 in 2017.